If you are like me, you’ll find some evenings can be a bit of a rush trying to organise bed time routine, after school club runs, and work too. So during the week I like to try and meal plan and make sure I have a few quick easy meals planned for the week. Knowing what I am cooking Monday to Thursday really helps me stay organised. Meal planning is essential to making sure we get some evenings together to sit around the table and enjoy dinner as a family. 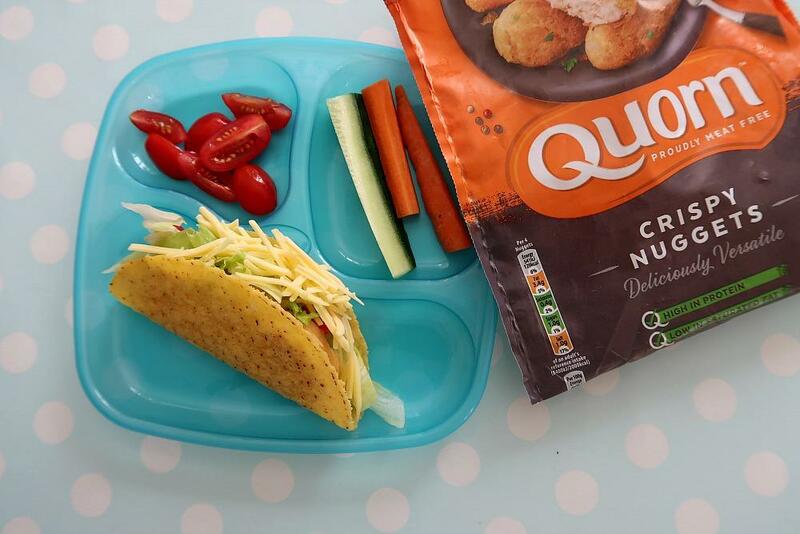 We recently teamed up with Netmums and Quorn to come up with a quick easy and delicious family meal. We love trying new recipes as a family and I like introducing the children to foods they wouldn’t necessarily have tried but adapting it so that they will give it a go. 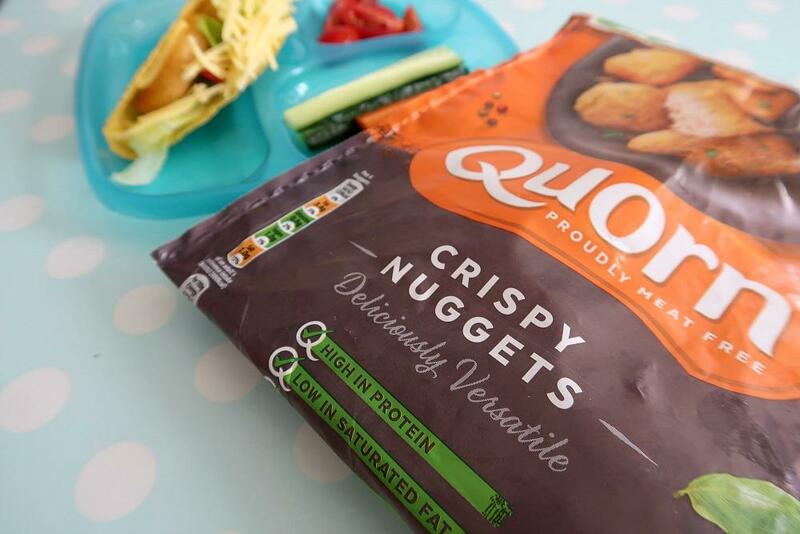 We regularly buy Quorn products and I love how they are a meat alternative, the children enjoy a lot of the Quorn products so we were really pleased to team up with Quorn and try out their Crispy Nuggets as we had not tried their Crispy Nuggets before. 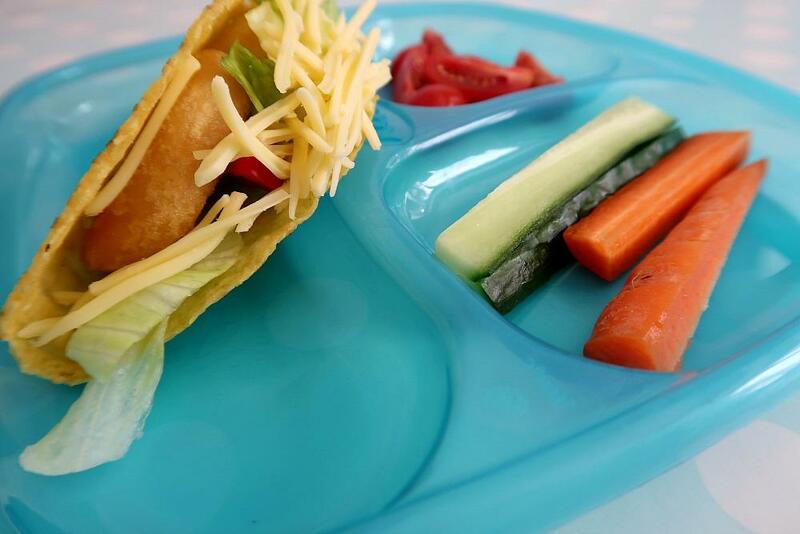 I made us all Quorn Crispy Nugget Tacos which are perfect for a summer dinner or lunch. Dan and I tried them too, and I have to say they are really delicious. 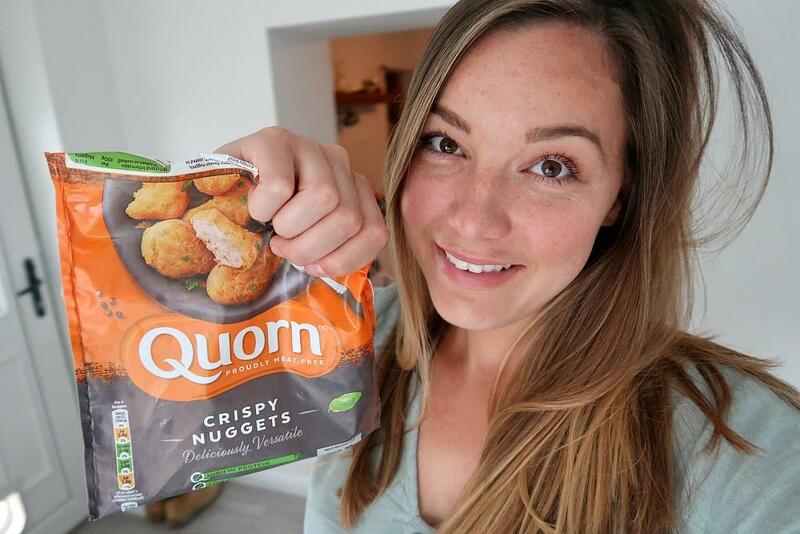 The Quorn Crispy Nuggets are really yummy, and all of us agreed. The best thing about this recipe is that you can cater it to your family’s individual needs, adding sauces like sour cream and salsa if you want to. I am going to share with you the very quick and easy recipe here on my blog. I hope you find it helpful for you and your family and I hope you all enjoy it just as much as we did. First you want to cook your Quorn Crispy Nuggets in the oven, these take about 15 minutes so pop them in first. Then go ahead and prepare the tomatoes, lettuce and cheese. Once the nuggets have cooked take them out and put in the taco shells these only need 3 to 4 minutes. 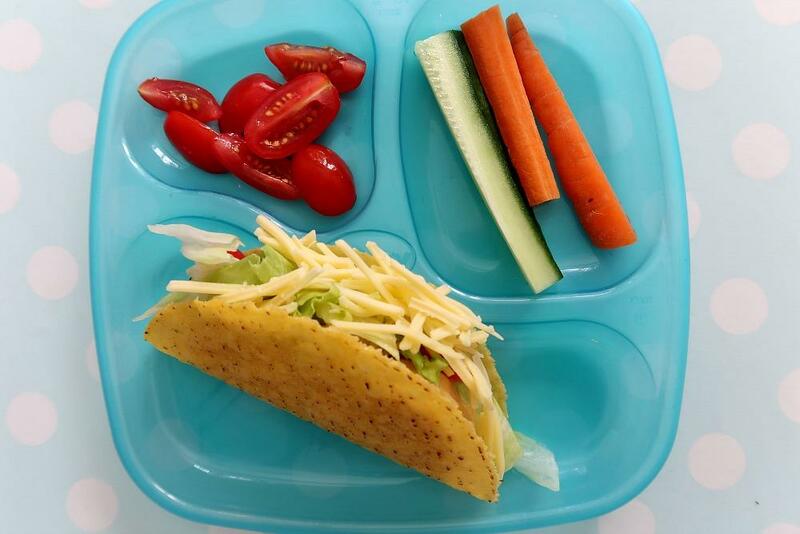 Once they are done you can make you Taco’s I served the children’s with a side of sliced cucumber and carrots. But you can cater this to your family’s needs, I think a side of homemade chips or sweet potato fries would be nice too.